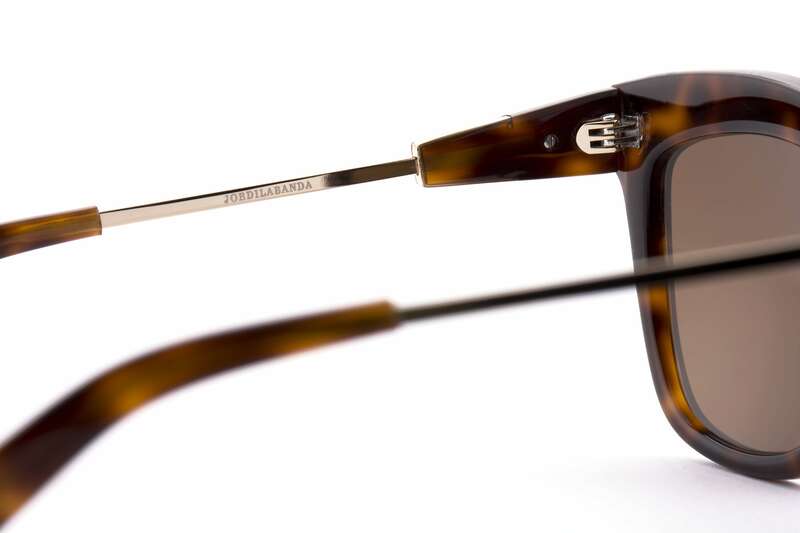 Supersticious or not, having refined amulets and talisman to wear is always welcome. 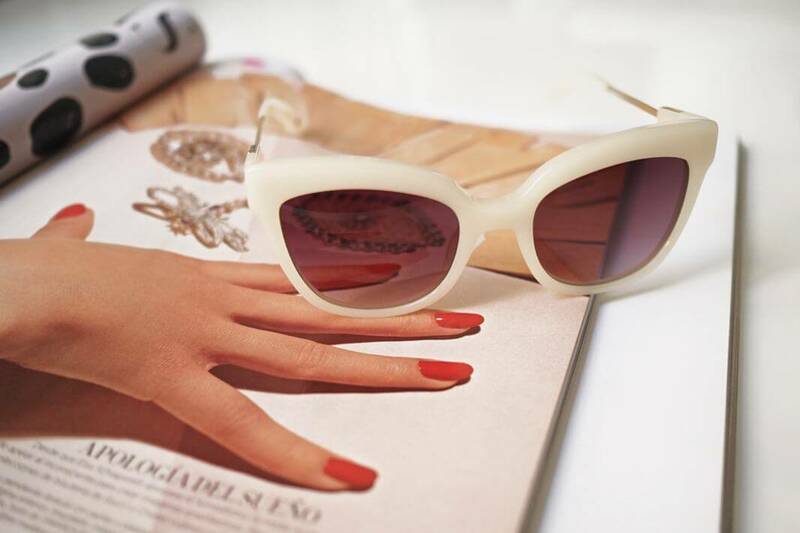 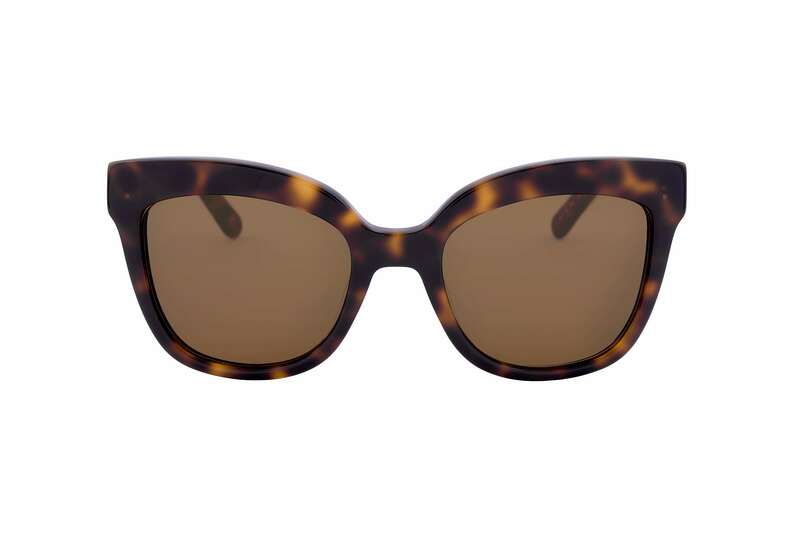 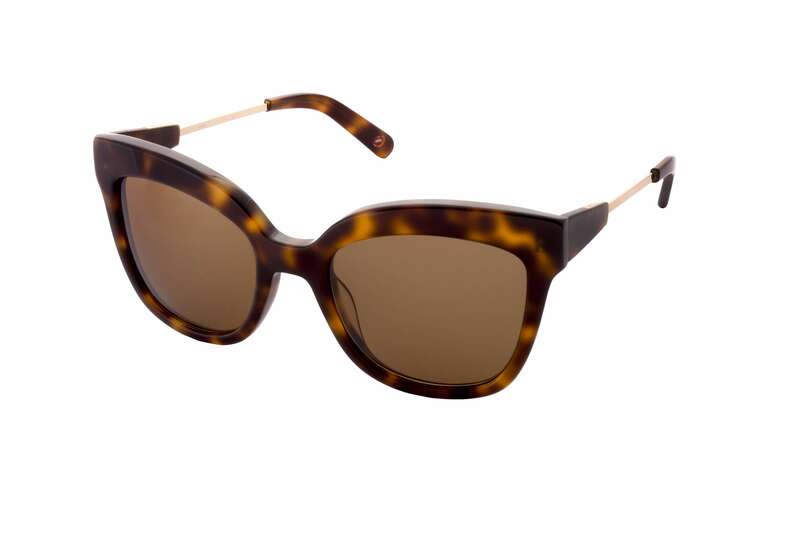 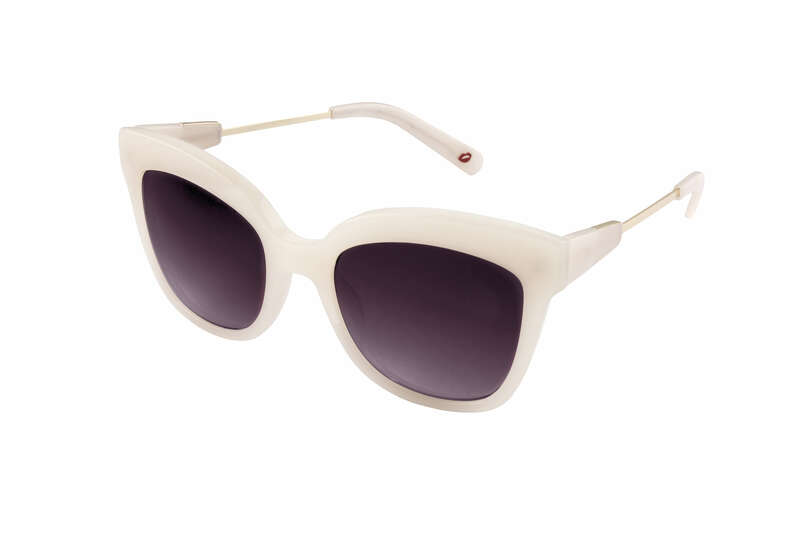 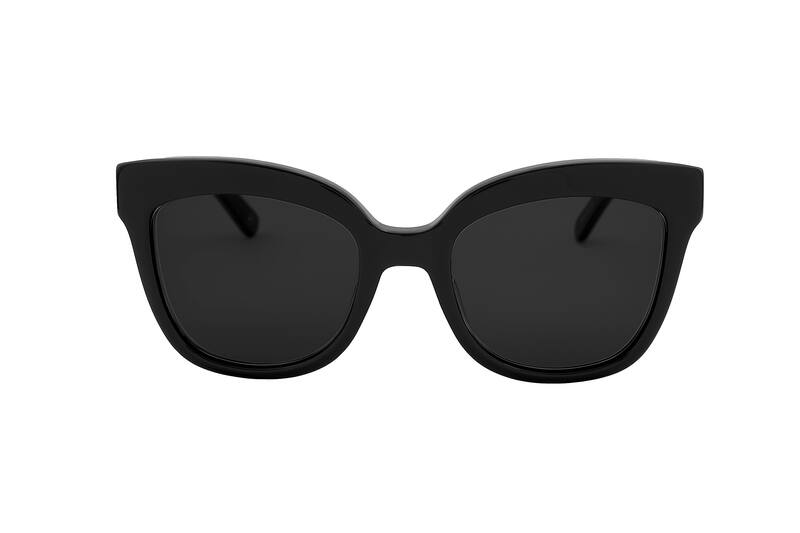 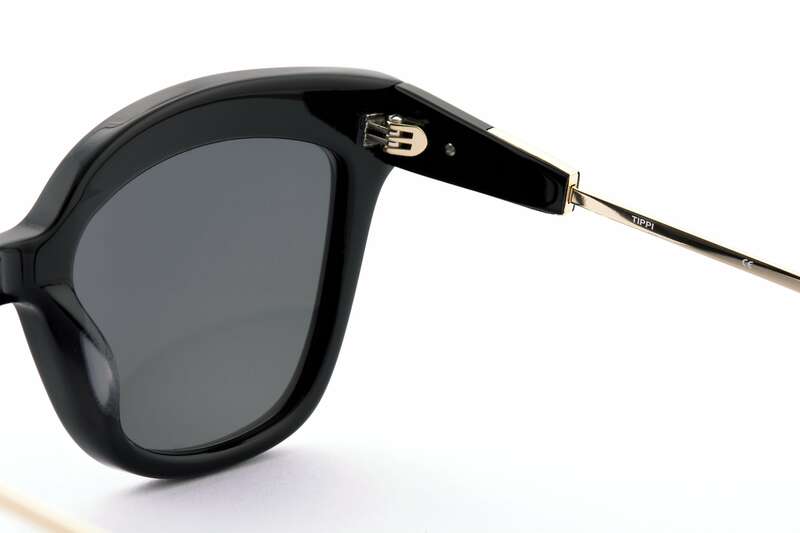 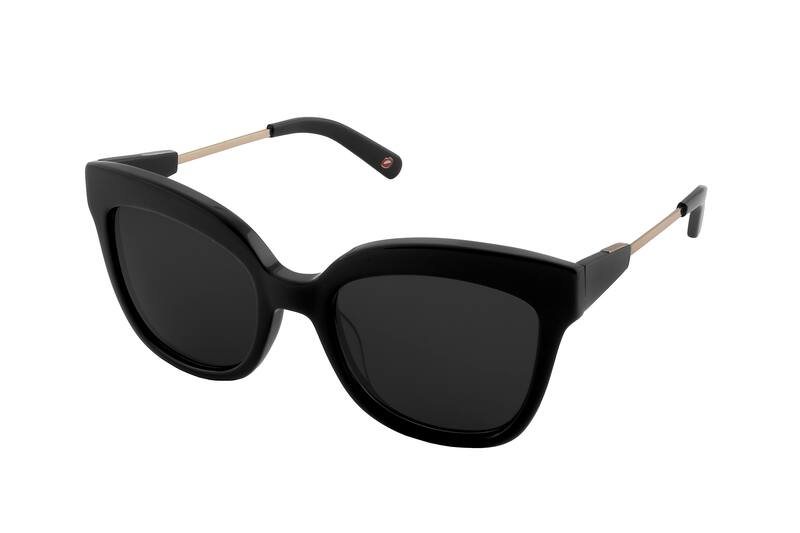 This classic frame inspired in Tippi Hedren style will never make you feel unprotected. 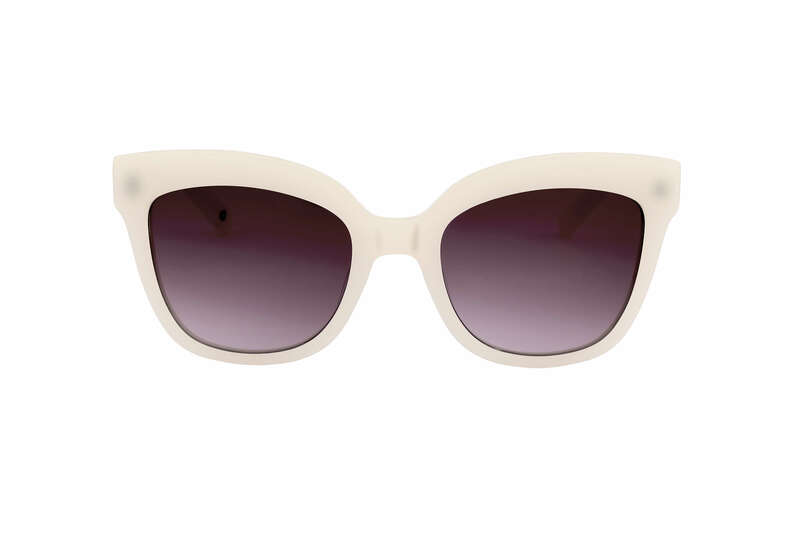 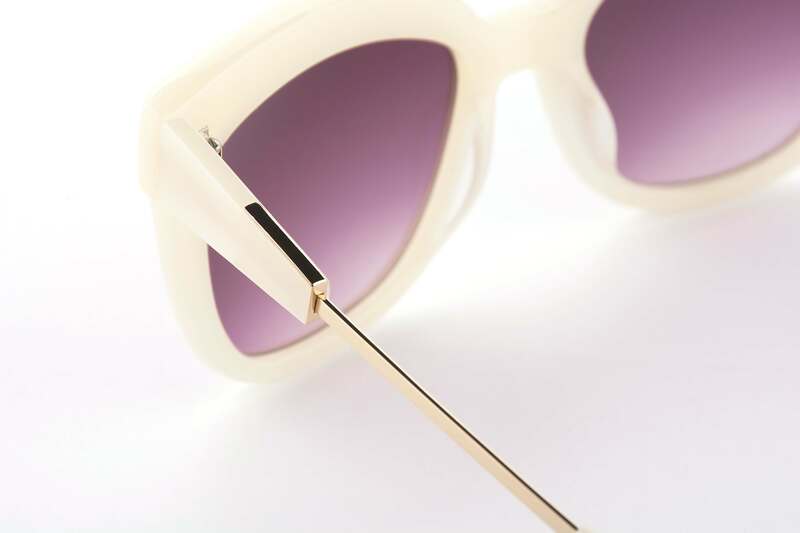 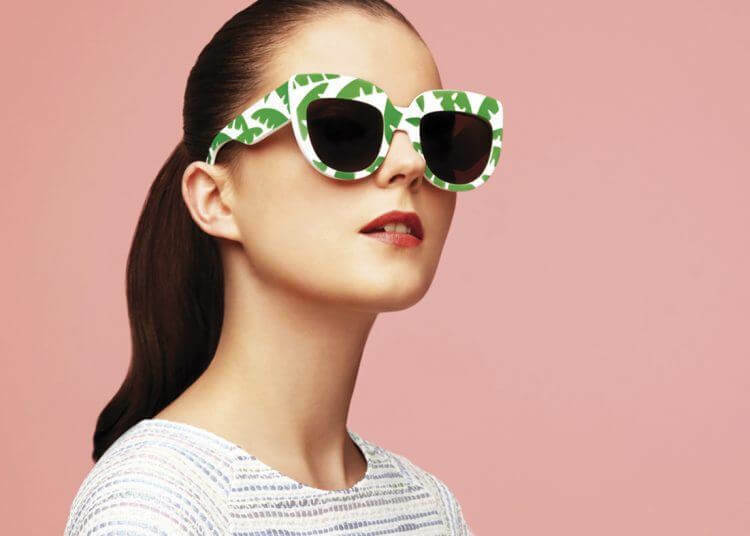 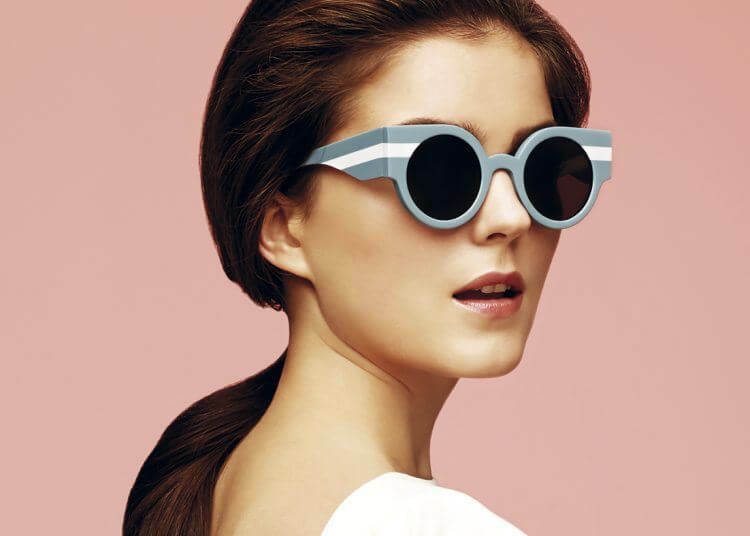 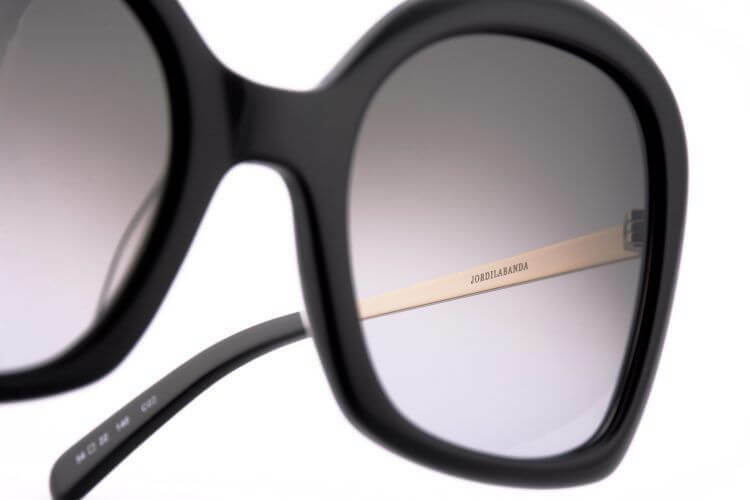 These sunnies are always a safe bet for every look with an amazing sense of style to boot.